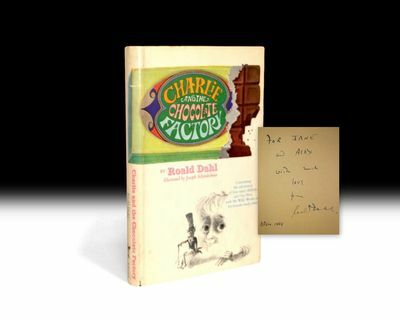 A first edition of signed Charlie and the Chocolate Factory is currently available from the Antiquarian Booksellers Association of America for $25,000. It’s fun to imagine what could have been, but I doubt that the book would have been better even with the “vanilla fudge mountain” or additional golden tickets and ticket winners. What do you think? 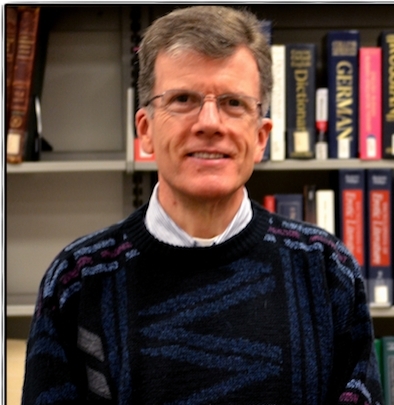 Read the previously unpublished chapter in its entirety here.